Whenever the opportunity arises to fire a rather large gun at watermelons and 2-liter bottles of soda, you do not hesitate. You take the job right away. 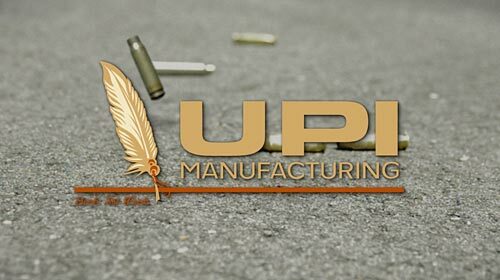 We recently shot a ballistics test video for our client, UPI Manufacturing, featuring a high-powered weapon and their ballistics material. To show the results if you were not using their product, we used watermelons and soda bottles. An explosive demonstration to say the least. Of course we had to bring our RED ONE along to capture it in beautiful 120 frames per second. This gave us the chance to show these marvelous explosions in slow motion. We compiled the footage and delivered to UPI for use in a trade show environment. From the beginning of the project we could feel that this video could be more “movie trailer”-like with suspenseful music and an aggressive color grade. It fit perfectly for the shots we captured that day and turned out great. Enough talk, I’ll let the video speak for itself. 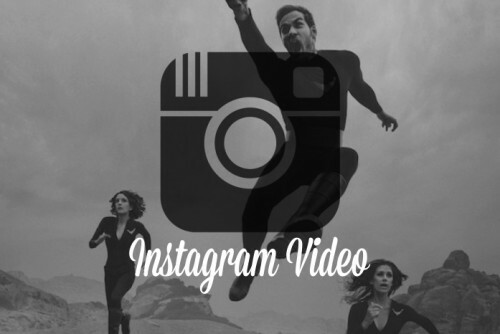 Many conversations of Instagram revolve around its newly added video feature. Is it a Vine killer? Maybe, but let us shift the talk from who wins to who creates the best content. As Pete mentioned in a blog not to long ago, the culture of video is changing. Almost daily. Digital video, YouTube, Vine and now Instagram are decreasing the audiences initial span for attention. At the face, it appears to be an evil product of these services, but there are some who are embracing the challenge. I recently came across a very intriguing story of a group of photographers and filmmakers who ditched the film festival scene, grabbed their iPhones and made something awesome. Happening almost on accident, the idea was born in a hotel room. Be sure to check out their Instagram feed to follow along. They have big plans to take the series to four seasons with 22 episodes per season. There are 5-7 15-second clips per episode. That’s a lot of Instgramming. What is most interesting is the fact that they have to use all practical effects. The nature of the medium doesn’t allow for fancy post production visual effects. Even down to the editing. It’s a joy to watch knowing the hard work that went into the production. Especially the photo shoot for the TV poster. It is really inspiring to see others embrace limitations as a way to tell a solid story rather than be squashed by those limitations. Story always wins. No matter the medium, Instagram is an exciting platform and it is great to see others using that platform to create art and tell a story. Stretching their creative limbs to new grounds and brining something interesting to the table. Check out the interview with Dave Hill, the creator of Desert Friends over on VSCO.co. In the world of technology, things happen fast. Each day you can read about a new camera, the latest computer, or the next iPhone. Film and video production are no different. RED, a camera company based in California, is pushing the industry forward–and fast. Higher frame rates, bigger sensors, more detail. Edit in RAW, shoot in 5K and soon 6K. Trust me, I could go on and on. This is all good and well, but how does this relate to telling a story? I am the first to admit that I often get lost in all the tech and gadgetry of video production, and at times it’s permissible. Recently, though, I have found great inspiration and fascination in storytelling, moving past the technology of it all and looking more at the content. Being the viewer of a great story is a special experience and it has brought to my awareness the true value of a powerful story. 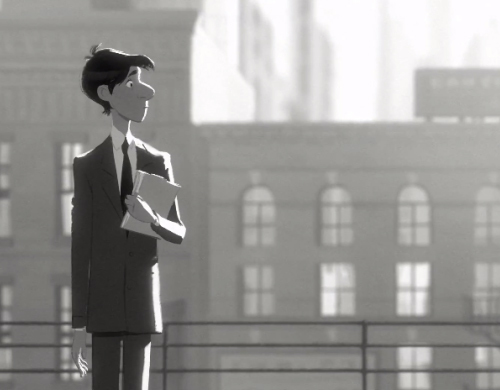 A great story captivates and engages the viewer in the subject, like in the video below. As I revisited this favorite of mine, I found myself moved by the story all over again. And you know what? Not once did I think to myself what camera was used, or how a particular shot was achieved. A great story rises above all the technology used to capture it and displays with beauty the subject at hand as if you have known him, her, or it for years. Technology is important and shouldn’t be ignored altogether, but a great story will always win. For your viewing pleasure, here are a few others I enjoy.